Throughout 2019 we will be brining you a number of webinars, delivered by our in house experts on a variety of application topics made possible by the use of our innovative pulsed and CW fiber lasers. 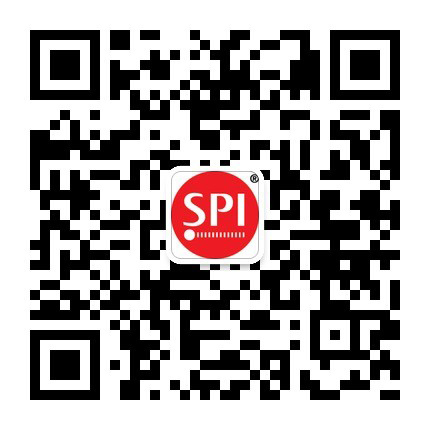 Our first webinar will be held on Wednesday 6th March, and will focus on the following topic: Laser Drilling with pulsed ns fiber lasers. Laser drilling is a growing application area and fiber lasers are often found to be the laser of choice due to their versatility. 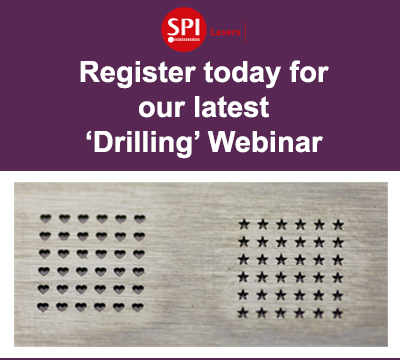 This webinar will give participants a basic grounding in the principles of laser drilling and a good overview of the capabilities offered specifically by pulsed ns fiber lasers. Look at some application examples. Click HERE to register for this webinar as well as our Oscillation welding webinar in June.